The company Energoline RBK is a direct provider of a number of reputable manufacturers of voltage stabilizers. 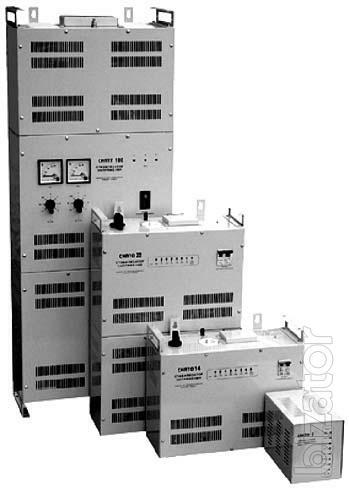 We offer proven and reliable voltage stabilizers from 2kva up to 200 kW, as well as normalizers voltage from 2kW to 30kW. Our team will carry out a professional installation and installation of voltage regulators, and support warranty. Visit our website www.genstab.com.ua and You will see a photo vypolnennyh us work.